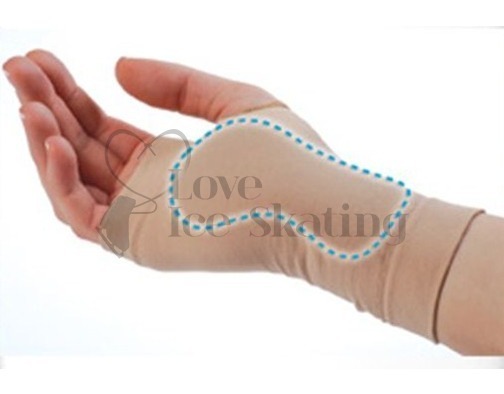 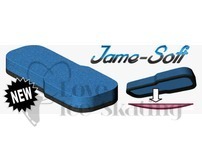 A built in rectangular gel pad helps protects the palm and may reduce injury when you fall. 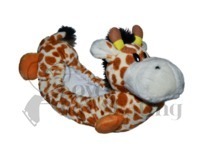 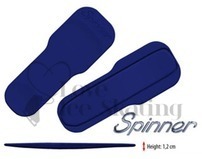 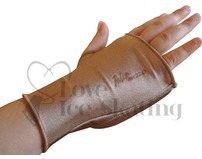 The Large Sleeve is approx 3 1/4" 8cm wide and 7 1/2"(19.5cm) when relaxed. Both sleeves will easily stretch another inch in width and 2 inches in length. If irritation, discomfort, or poor circulation occurs discontinue use and notify your healthcare professional.